Enjoyable your journey with our professional taxi services. We strive to improve our service standard to an international level in order to ensure that our clients receive the best service quality. We also take care of every details starting from the selection of quality of cars, trustable drivers and a pool of professional staffs who will comfort and assist you on any problems related to your journey. Our teams are professionally driver and expertise on the best of destination in Thailand. We are committed every day in finding the best possible deal for customer’s demands. No Hidden Charges. Rates as low as possible. 1. 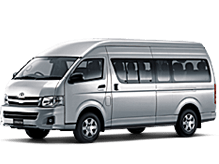 Safety and enjoy your journey with our services are fully committed to provide transportation services to ensure you reach every destinations safely and punctually, fulfilled with luxury, The greatest of ease and professionalism , These are our core valued. 2. 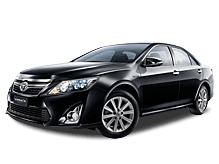 Services offering with high qualities , affordable rates which meet your budget, you can choose our private transportation services, driven by our professional and experienced chauffeurs in either a short package or long haul package for many days. 3. Vehicles are inspected to ensure maximum safety and cleaning to fulfill the comfortably of passengers. 4. Able to promptly provide within an hour in case it is the urgent request. 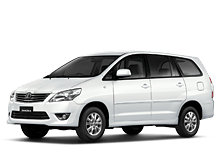 Introducing you a friendly service that take you safely to the amazing destinations– Bangkok Airport, Bangkok City, Ayutthaya, Pattaya, KohSamet, Koh Chang, Petchaburi, Ratchaburi, Cha-Am, Hua Hin and other amazing places in Thailand. We promise that our services are going to meet your satisfaction during the trips.